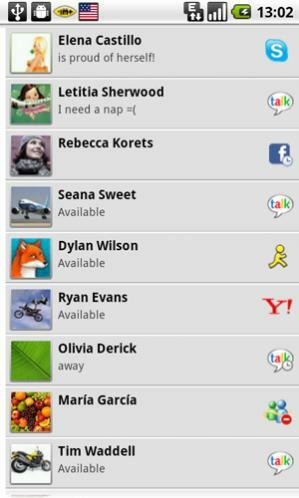 According to XDA Member vit_, a new version of IM+ is available for download from the Android app market. The app allows you to use multiple IM clients all in one, so you can chat with all of your friends via many instant messaging services using your Android device. Many bugfixes and performance improvements! We encourage you to go give it a try and report any issues to the developer in the discussion thread.